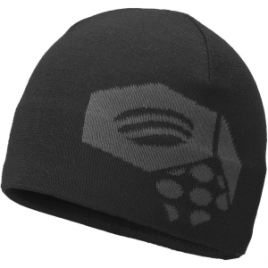 Kickin’ it old school, the body of the Mountain hardwear Caelum Dome Beanie is made from 100% wool, which insulates even when wet. 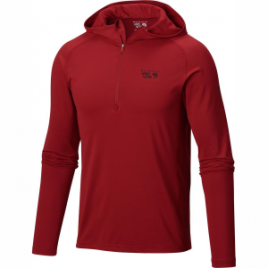 A recycled polyester fleece lining makes sure that your exposed skin only touches softness while you’re wearing the Caelum. 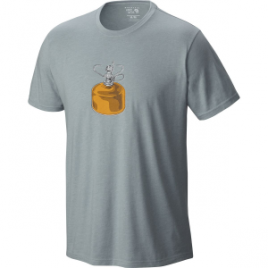 Get the Mountain Hardwear Men’s Can of Fuel T-Shirt for your friend who always “forgets” his canister and makes breakfast with your stove. 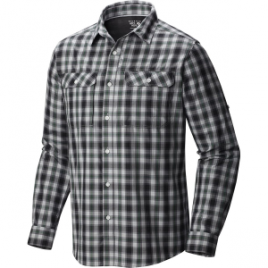 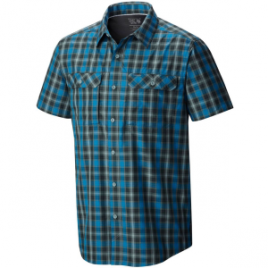 With zippered chest pockets that double as core vents, Mountain Hardwear’s Canyon Men’s Plaid Short-Sleeve Shirt is the perfect lightweight shirt for everything from climbing and hiking to camping and backpacking. A hot day on the trail can leave you soaked with sweat unless, of course, you wear the Mountain Hardwear Canyon Short-Sleeve Shirt. 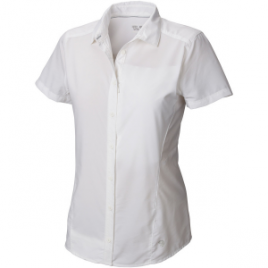 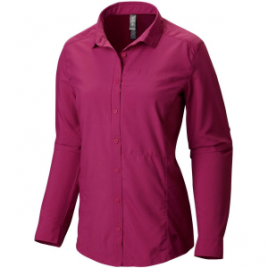 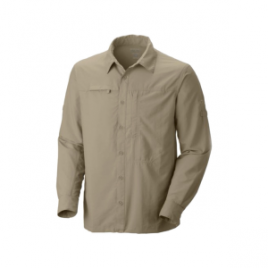 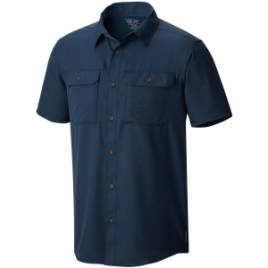 This technical but casual shirt works hard to move sweat away from your skin and keep fresh air flowing through so you stay cool and dry rather than soaked and sloppy. 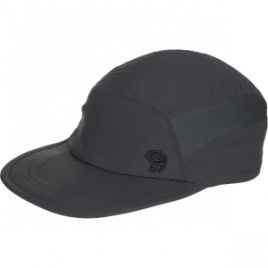 With a moisture-wicking CoolMax sweatband, Mountain Hardwear’s Canyon Sun Hiker Hat is great for backpacking and camping in warm weather.